I hope this post finds everyone well. Hard to believe we are almost coming to the end of January. Longest. Month. Ever! It will be a while before we see any signs of life beneath all that snow - depending on where you live - here in Canada, we are in for another few months. On the bright side of things, we can look forward to Valentine's! And if you are single, don't worry. We believe that you can treat yourself and feel special no matter what your relationship status is (not to mention eat your chocolate heart out!). We wanted to introduce a few new pieces and we called them "love and hearts". This collection was inspired by my latest travel to Barcelona, Spain. Antoni Gaudi was a Spanish Catalan architect with most famous works being the Sagrada Familia and Casa Batllo, amongst many others. 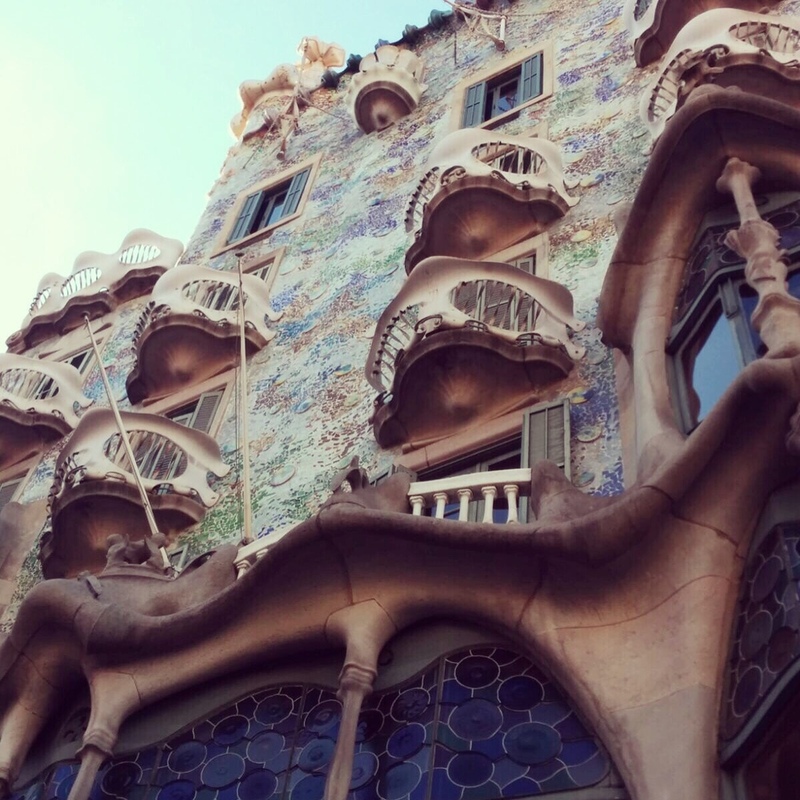 Gaudi was inspired by nature and believed that "There are no straight lines or sharp corners in nature. Therefore, buildings must have no straight lines or sharp corners." Our "love and hearts" collection reflects just that. No straight lines. Every piece we create is a product of much thought and love. Enjoy them as much as we do and wear them with love.